When is skin care just right and when is it too much? It is a perennial question that women and even men who put a premium on good skin care and think that great skin is one of the best investments ask all the time. When you think about the personal attention and beauty industry fast growing into its trillionth dollar value, you can just deduce that people think that there is never enough. The growing popularity of the Korean 20-step skin care routine serves as another proof. Scrubbing, a form of exfoliation, is a must because cleansing is never actually enough. However, some scrubbing techniques may be too harsh for any type of skin. In the same way, the best scrub review would repeatedly point out that there is a right kind of scrub based on what and how much your skin can tolerate, as well as your skin’s peculiar needs. Scrubbing helps clarify your skin. It helps draw out impurities from your pores. When dirt, dust, product residues and excess oils are left to form grime, your pores become a magnet for attracting infection-causing bacteria. By eliminating these regularly by scrubbing, it helps you maintain clean pores which, in turn, promotes a clearer, blemish-free skin. As an exfoliation technique, scrubbing stimulates a more effective and a faster rate of skin turnover, which includes stimulating your skin cells to produce more collagen. By sloughing off the old and damaged surface layer, scrubbing fools your skin into thinking that the protective barrier needs to be repaired. You skin cells then send repair and regeneration related mechanisms into overdrive to create a new skin layer and make it surface. You would naturally think that scrubbing should be drying. In fact, that can be expected but, not if you’ve been used to follow it through immediately with a good moisturizer. With clean and clear skin, the nourishing and rejuvenating ingredients of your moisturizers can deeply penetrate your skin and deliver the nutrients right where these can be best utilized. What Is Scrub Good For You? 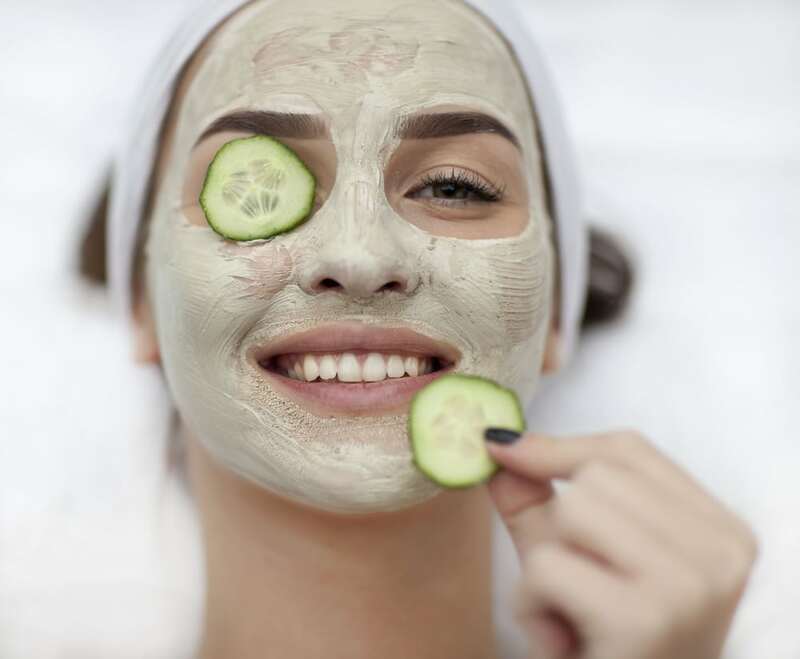 Just as when choosing any skin care product, you need to make three considerations when selecting a scrub, that is, your skin type, your age, and your skin needs. Scrubs can be fancy though, and qualities such as the sensual smell or even the brand name can easily distract you when evaluating whether or not, for instance, the best face scrub for oily skin is indeed what your skin needs. Oily skin types can benefit from a combination of physical exfoliators and beta hydroxy acids (BHA), most especially salicylic acid. BHAs help oily skin types in many ways, which includes regulating excessive oil production, controlling excessive skin shedding, and gently sloughing off and eliminating the surface layer without drying out your skin. A dermal brush can help rid your skin of the damaged layer sooner. The last thing your greasy skin needs is alcohol which will dry it out and make your skin become greasier. – For Acne Prone Skin. Physical exfoliators must generally be avoided to prevent further inflammation. Low chemical concentrations are ideal, particularly a professionally administered glycolic acid or salicylic acid peel. Dry skin requires mild scrubbing that contains ultra-hydrating ingredients infused in it. By all means, severely abrasive exfoliants must be avoided, such as those that include walnut shells. If you prefer to DIY, try a mixture that contains avocados, honey, and oats. You want to keep your scrubbing simple and as a raw and toxin-free as possible. Chemical exfoliants should be avoided. DIY honey and brown sugar scrub or, olive oil and sea salt scrub can be used with relative ease in preparation. Older skin types need chemical exfoliation action to gently lift and eliminate the top layer while stimulating skin turnover. When all else fails, and that wrinkle finds a way to show through, Elizabeth Taylor advises you to “Pour yourself a drink, put on some lipstick and pull yourself together.” There’s only so much that you can do to stop a wrinkle, and scrubbing is one of the best ways you can try.